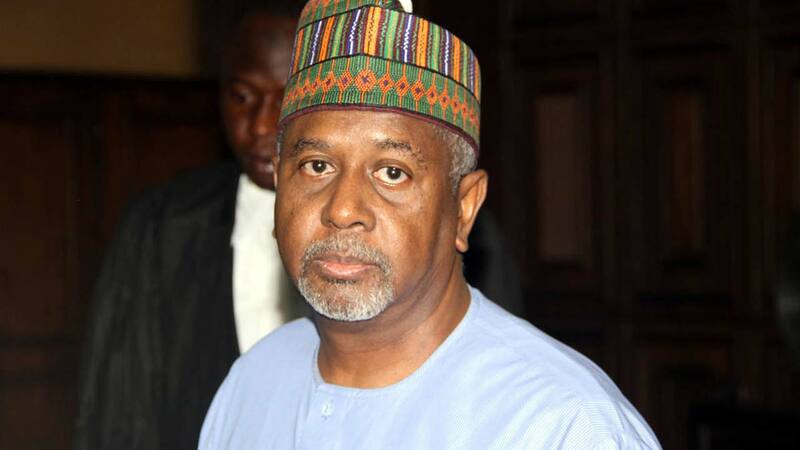 The Court of Appeal in Abuja on Friday ordered the Department of State Services (DSS) to produce former National Security Adviser, retired Col. Sambo Dasuki, at a Federal High Court in Abuja. Delivering the ruling, a three-man panel led by Justice Peter Ige held that the order was to enable Dasuki to testify in the N400-million-fraud suit brought against former Peoples Democratic Party (PDP) Spokesman, Olisa Metuh. The News Agency of Nigeria (NAN) reports that the other members of the panel were Justice Emmanuel Agim and Justice Mohammed Mustapha. The panel ordered the trial judge, Justice Okon Abang, of the Federal High Court, Abuja, to without delay, sign the subpoena filed by Metuh to compel DSS to produce Dasuki in court. The panel also directed Abang to indicate the date which DSS must produce Dasuki in court. “Once subpoena is signed by the judge and served, the person has statutory duty to appear before the court or tribunal unless such person could convince the judge otherwise. “It is an order of the state against who it is issued,’’ Ige said. The appellate court upheld Metuh’s appeal and nullified the ruling delivered by Justice Abang on Feb. 23 when he refused to grant Metuh’s application. The PDP former spokesman had approached the appellate court with the interlocutory suit challenging the refusal of the Federal High Court to issue a subpoena to the DSS to produce Dasuki to testify in his case. Metuh is standing trial before Abang for allegedly receiving N400 million from the funds meant for the procurement of arms allegedly diverted from the Office of the NSA. Dasuki is currently in detention having failed to perfect his bail terms in alleged misappropriation of 2.1 billion dollars meant for procurement of arms to fight the Boko Haram insurgents.